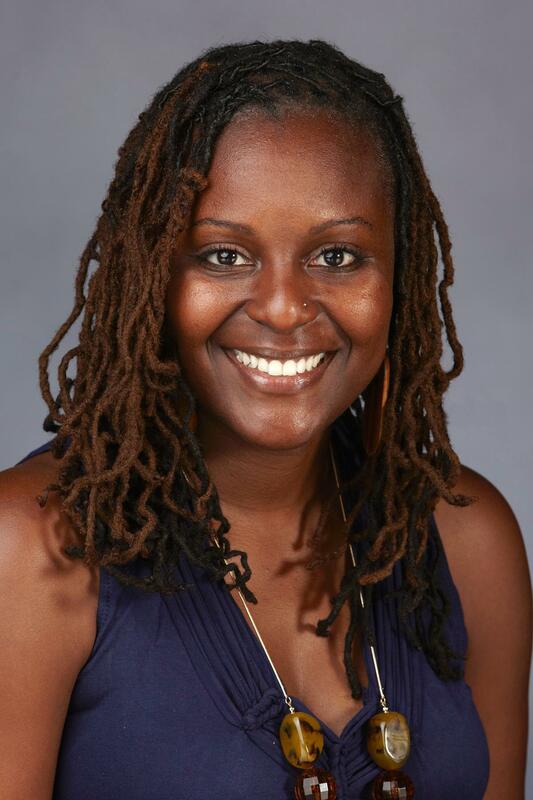 Tara C. Raines, Ph.D., is an Assistant Professor in the Child, Family, and School Psychology program and affiliate faculty member of the Center for Multicultural Excellence at University of Denver. Dr. Raines received an undergraduate and M.A. degree in Special Education from Florida State University, a subsequent M.A. and specialist degree in School Psychology from Nova Southeastern University, and she ultimately obtained her Ph.D. in School Psychology from Georgia State University. Initially, Dr. Raines taught middle school students with Severe Emotional Disturbances in a Day Treatment Program in Florida before becoming a bilingual school psychologist in Georgia. She then completed a pre-doctoral internship in Child and Pediatric Psychology at the Children’s Hospital of Los Angeles (CHLA), University Center for Excellence in Developmental Disabilities (UCEDD). As a researcher Dr. Raines worked for 6 years on an Institute of Education Sciences grant focusing on establishing the validity and utility of universal screening for behavioral and emotional risk within the Los Angeles Unified School District and multiple school districts in Georgia. She investigates early identification of behavioral and emotional disorders, subsequent interventions and outcomes across different groups. More recently, Dr. Raines partnered with Clark County Schools and the City of Las Vegas on their implementation of My Brother’s Keeper, an initiative that was recently adopted by President Obama to expand opportunity at key moments in the lives of young men of color. She is leading the program evaluation and providing technical assistance for participating schools. Dr. Raines is passionate about community engagement. She has facilitated capacity building workshops for the Department of Housing and Urban Development, aiding non-profits in developing the skills formulate their goals organizations so they are poised to apply for external funding. She has also been invited to provide parental skill building workshops, in English and Spanish, for the Los Angeles Unified School District Parent Training Institute and has offered professional development for Psychological Services and Related Services teams in several large, urban school districts. In addition to her passion for community engagement, Dr. Raines is also dedicated to the improvement of cultural competence and increase of bilingual practitioners in the fields of mental health and education. In 2008, she developed a Spanish language immersion program specifically for mental health and education professionals, which she hosts annually in Quito, Ecuador. This program offers the opportunity for participants to expand their knowledge of Latin American culture and systems while increasing language proficiency. In her downtime, Dr. Raines lives for traveling, loves to explore museums, reads/watches plenty of science fiction, and obsesses over all things related to Florida State University football.